The “Life Walks” photography exhibit opened at Clermont Park Life Plan Community on Friday, May 26. 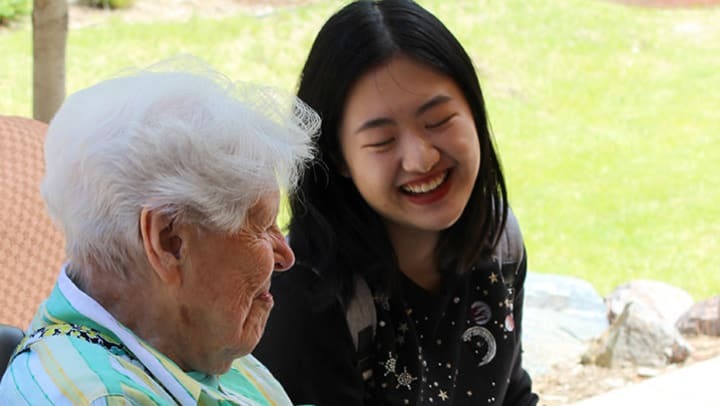 This project documented the partnerships of Clermont Park Life Plan Community residents and DU students as they shared personal photographs with each other and then wrote essays about the experience. 9News was there to cover the exhibit’s opening. See the story here.